Quick reminder about the snow bird January 1st at the field. The trophy event starts at 10:00 am. There will be Green Chili, Hot Dogs, Sea food gumbo, and more. Better bring your skis if you have them. 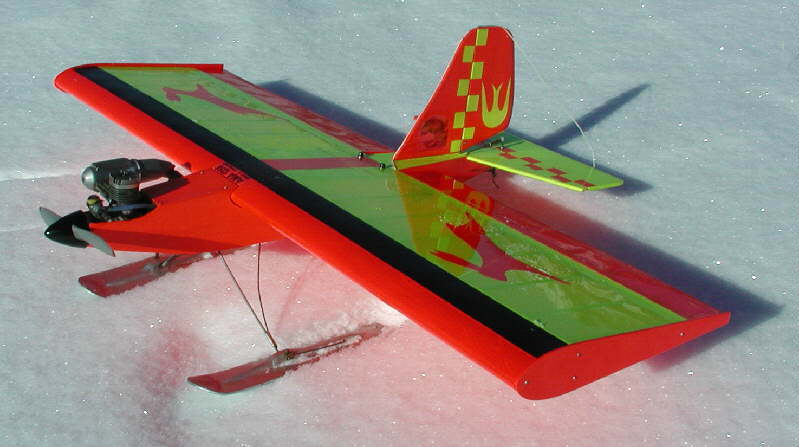 This entry was posted in Events and tagged Events, Fun, Planes on December 30, 2009 by Sean. Did anyone take any pictures from this event?